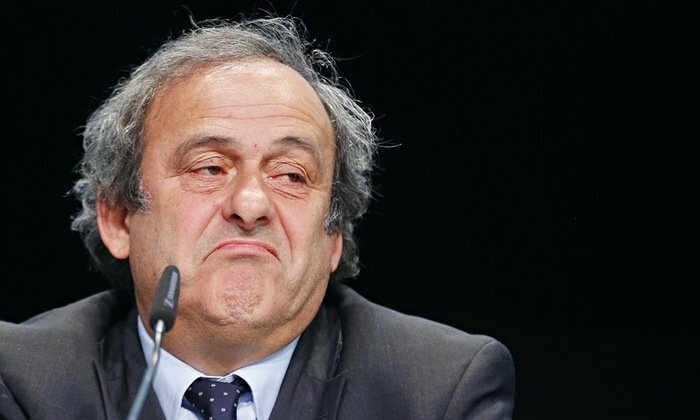 Michel Platini has failed in his bid to have his 90-day provisional suspension from soccer lifted. UEFA president’s request was denied by the Court of Arbitration for Sport on December 11, which means Michel Platini will not be allowed to attend the Euro 2016 finals draw in Paris on December 12. Michel Platini, 60, was suspended along with FIFA President Sepp Blatter in October while corruption claims are investigated. Michel Platini and Sepp Blatter will have personal hearings with FIFA’s ethics committee next week, following allegations that a 2 million euro payment was made in 2011 for work Platini did as Blatter’s adviser. Ethics investigators for football’s world governing body, who handed down the initial 90-day suspension, have recommended a life ban for Michel Platini. Sepp Blatter has announced he will stand down from his post, and FIFA’s next president will be chosen at a special congress on February 26, 2016. Michel Platini is one of the favorites to replace Sepp Blatter and still plans to stand.